You know you’ve crossed over into adulthood when you get excited about buying new furniture – and you should be! Making your new apartment look and feel like home is always a fun step forward. Before you go on a wild shopping spree, there are a few things to do first to ensure you make the right furniture decisions. Before you buy that couch you’ve had your eye on, make sure it fits right in your living room. There’s nothing more disappointing than buying a coveted piece of furniture you’ll have to return. Measure the walls and floor space where you want to place your new furniture so you’ll have the right dimensions. What your apartment looks like in the morning, may look significantly different at night or mid afternoon. Before purchasing new furniture, take a second and a third look to visualize how your furniture will compliment your living space at different times of day. Now for the fun part – choosing your color palette and design style! Do you want earth tones, bright colors, pastels…the options are limitless. Decide on a motif or theme for your interior design that expresses your taste. Are you modern and minimalist, funky and vintage or ornate and Victorian? Have this in mind before you go shopping so you can make fast, confident choices. Picking a spot for your new furniture is just as important as picking the actual furniture out, and definitely should be done before making the purchase. Where your furniture will go will determine what size and type of furniture you select. 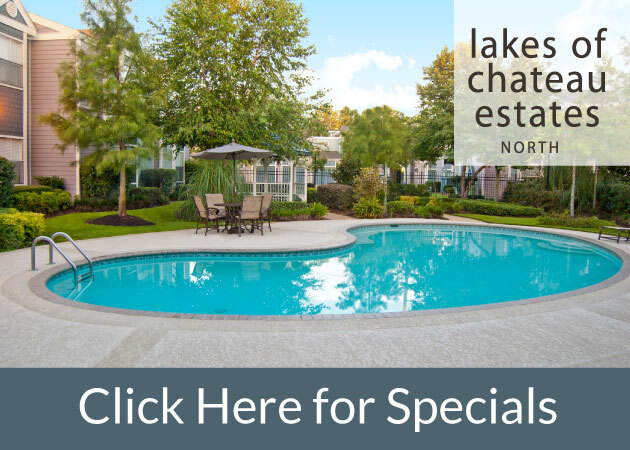 Contact a 1st Lake Properties leasing consultant to get a copy of your apartment floor plan. Then place your future furniture where couches, chairs, chests, desks, etc. should go on the floor plan of your apartment. Once you’ve completed steps one through four, you’re ready to shop! Make the largest, necessity pieces your first priority, like couches and beds, and then work your way down to the smaller, decorative pieces like nightstands and coffee tables. Happy shopping! Want an awesome apartment in a prime location close to New Orleans to put your new furniture in? 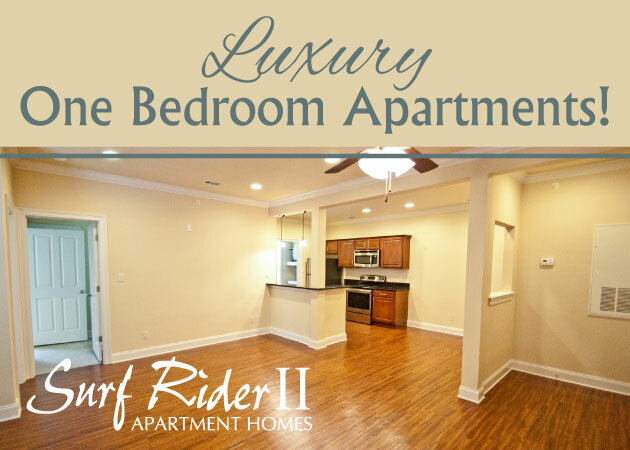 Explore all of our New Orleans area apartment communities!